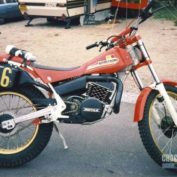 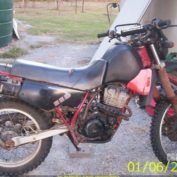 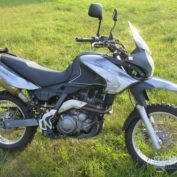 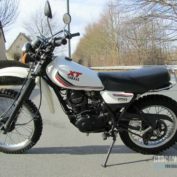 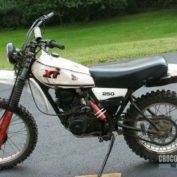 Model Yamaha XT 250 is a type of motorcycle Trial, produced by Yamaha. 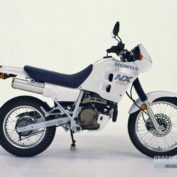 This 1989 model. 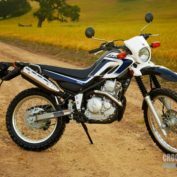 Fuel system – -. 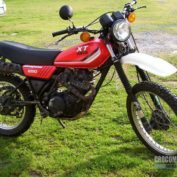 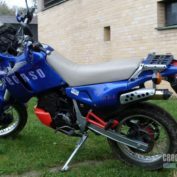 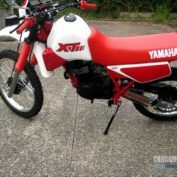 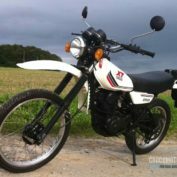 In the motorcycle Yamaha XT 250 1989 uses a cooling system of the type Air. 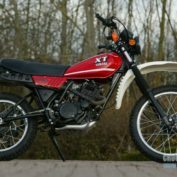 More technical specifications for Yamaha XT 250 1989, see below.